Updated Monday January 23, 2017 by Franklin Little League. 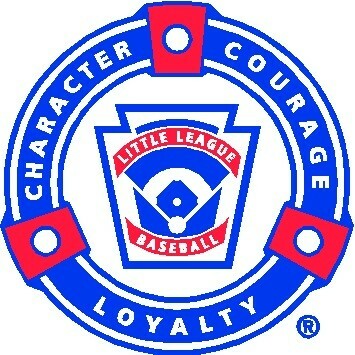 The mission of the Franklin Little League is to implant a sense of fun, family, respect, listening and competitiveness through teamwork in baseball and softball, which, in turn, will develop a winning attitude in baseball and softball and in life. We believe the foundation of the league are the Tee-Ball, Rookie, and Minor Divisions, which provide a strong instructional background to develop skills. In the advanced, more competitive, Major, Junior, and Senior Divisions, these skills will develop the basis for future growth, opportunity and friendship that will benefit the individual, the team, and the community. We believe these principles to be true, regardless of the ability of the individual and that these goals will provide success.